**Pictures are of the same floor plan but a previous build. Home is scheduled for completion by the end of February. 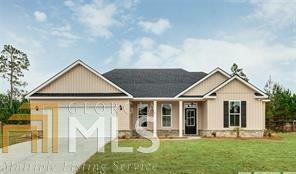 ** Beautiful new construction on an acre lot with no HOA! Split plan loaded with upgrades. Located in Rincon, close to shopping and schools. Enjoy granite counters and stainless appliances in the large eat in kitchen with plenty of counter space including an island. 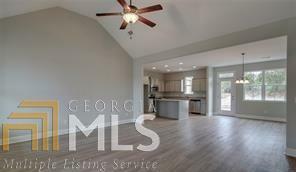 Kitchen opens into spacious great room, plenty of room for family time. 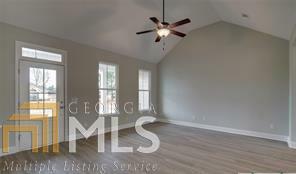 The spacious master bedroom is an owner's retreat - tray ceiling, separate shower and soaking tub. 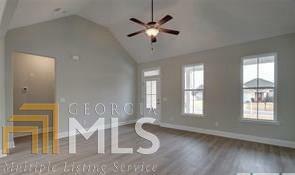 Three additional bedrooms with walk in closets plus full bath. Beautifully landscaped lot situated on almost an acre. Two car garage with opener. Located in the heart of Rincon, close to schools and shopping.